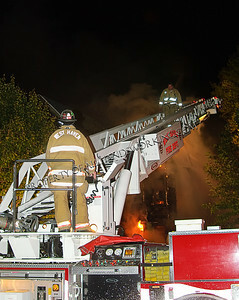 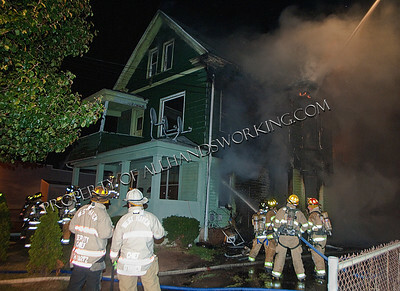 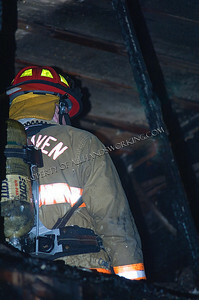 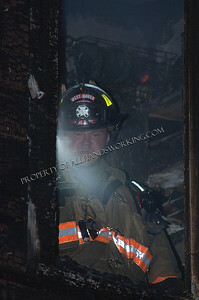 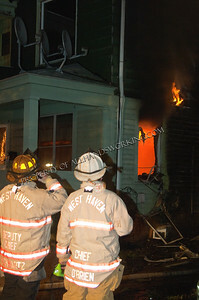 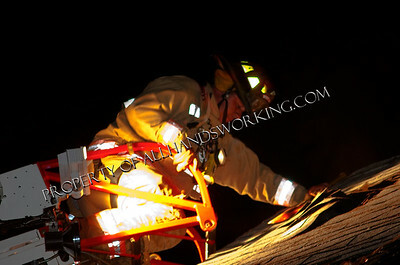 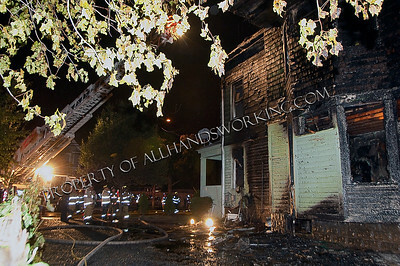 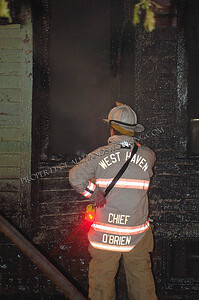 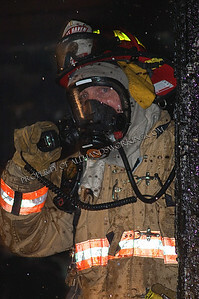 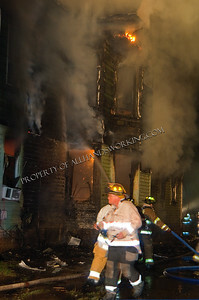 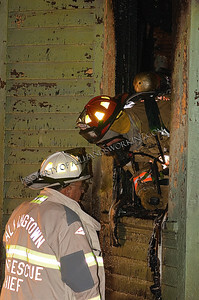 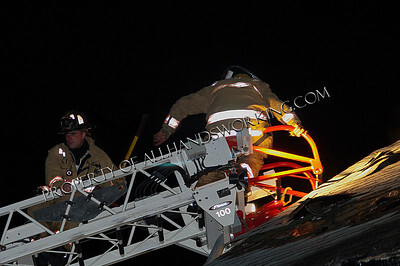 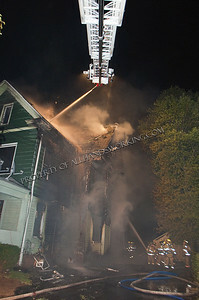 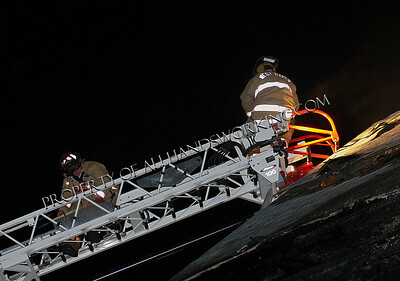 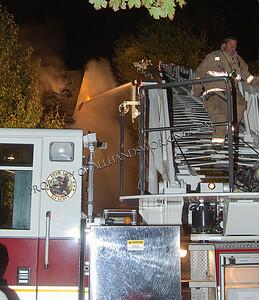 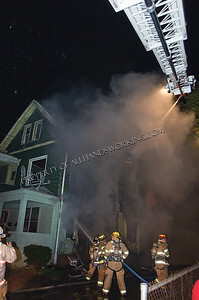 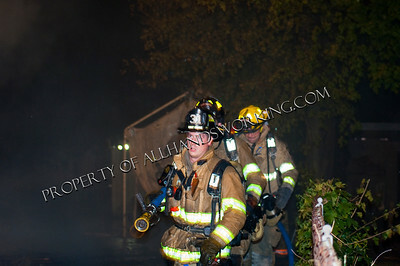 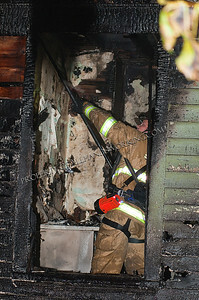 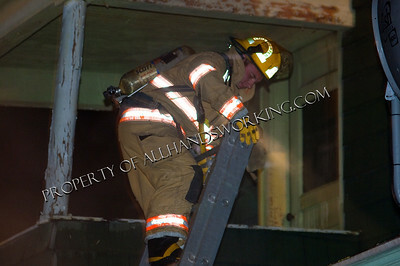 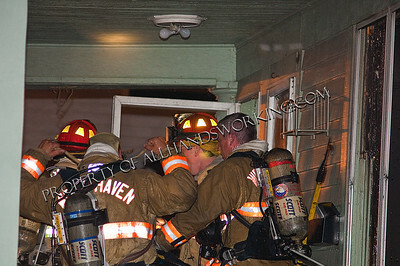 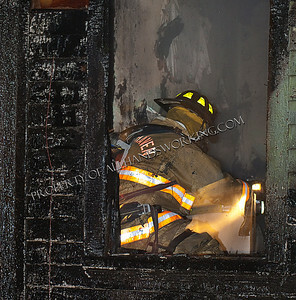 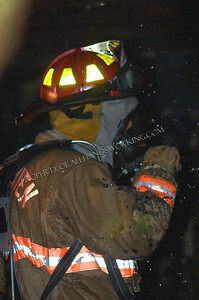 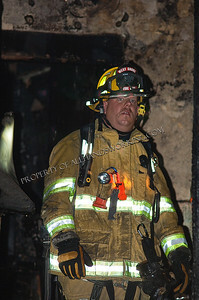 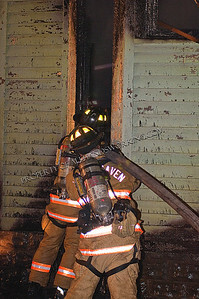 09-10-10 West Haven, Ct - West Haven firefighters responded to a reported house fire at 210 Blohm Street. 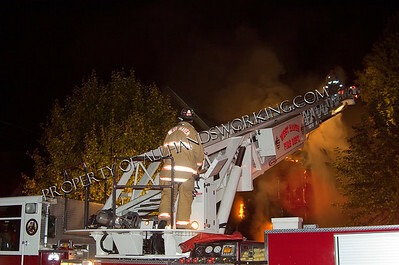 First due Engine 21, reported a three story wood frame heavily involved on all three floors. 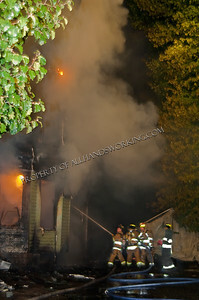 A third alarm was transmitted bringing all remaining city units to the scene. 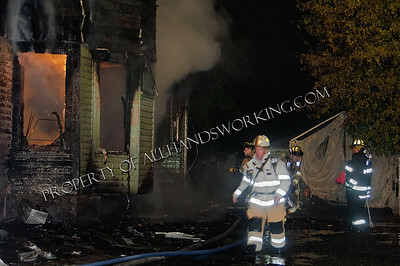 Firefighters used master streams and multiple 2.5 handlines to darken down the fire. 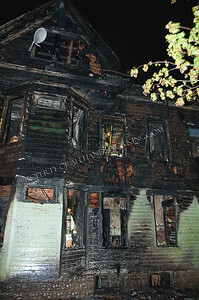 This house was the scene of a basement fire on the 9th of September. 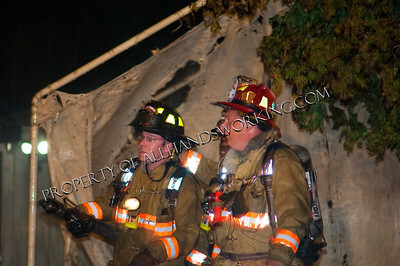 companies found tires burning in the basement. 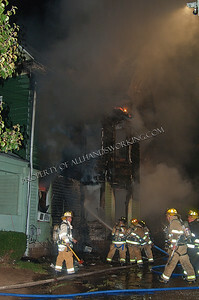 The house is vacant. 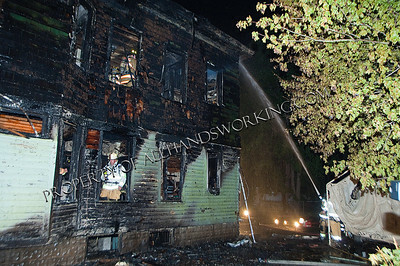 No firefighters were injured fighting this blaze. 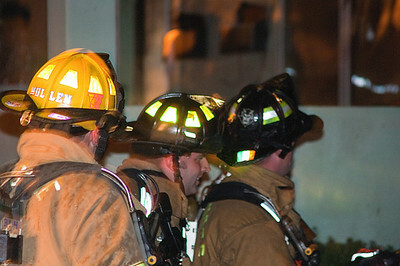 The cause of the fire is under investigation.